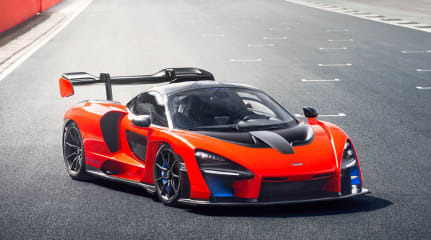 Everyone dreams of owning a supercar, but few can afford that luxury. 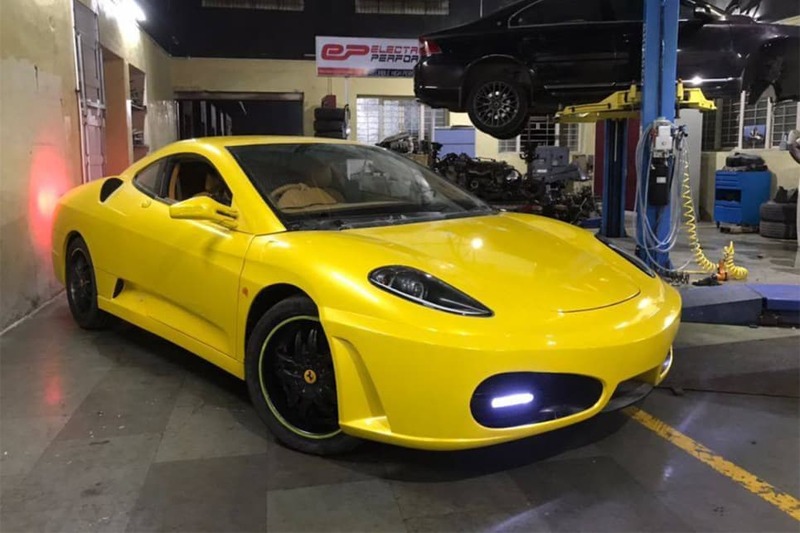 Enter Indian company Executive Modcar Trendz (EMT), which specialises in taking everyday sedans and transforming them into something from the first Fast and Furious movie or a budget supercar. 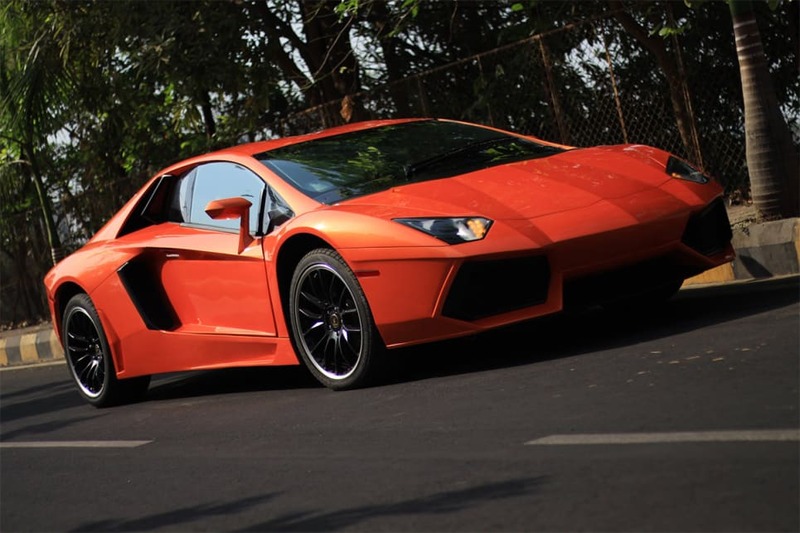 The company offers three different sports car replicas, including a Ferrari F430, 458 Italia and Lamborghini Aventador. 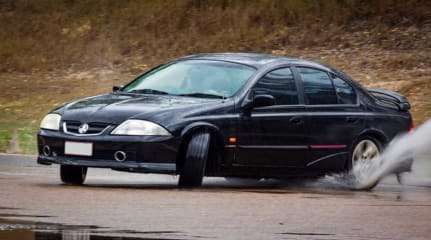 However, instead of using two-door coupes like a Toyota MR2, EMT convert Toyota Corollas, Honda Civics and Hyundai Elantras, but prefer to use the Honda Accord as the basis' due to its more 'powerful' engines. Using a sedan does create an awkward looking supercar, especially in Aventador form with the rear proportions appearing out of whack. 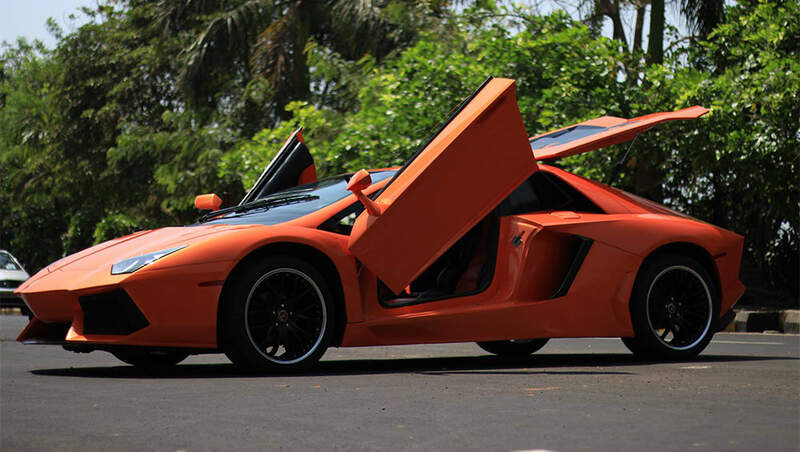 The roofline is much higher than an actual Lambo, while the steep engine cover makes it look like a hunch back, but at least it has scissor doors. The Ferraris do look more convincing… if you have one eye closed and the car is in another postcode. 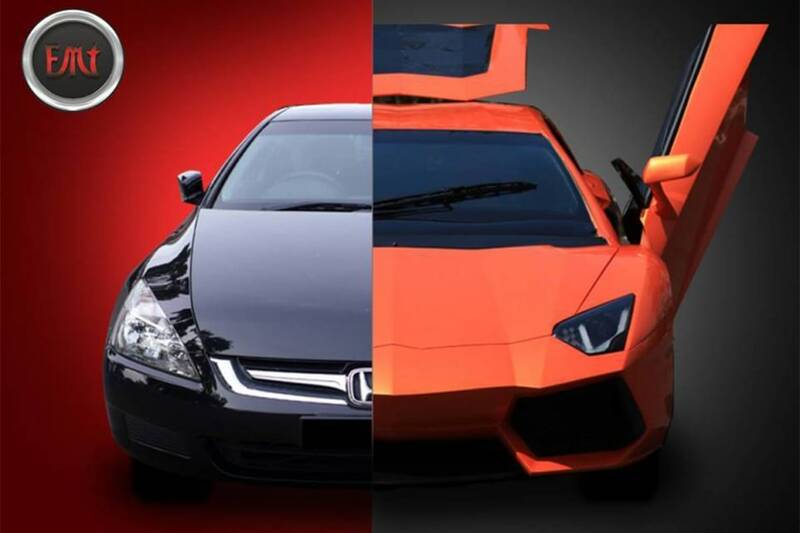 Would you own an Accord-based Lambo or Ferrari? Let us know in the comments. Australia's biggest horsepower party has been run and won for the 32nd time.